Thursday 26 April, 6pm, J.M. Synge Lecture Theatre (Trinity College Dublin Arts Building, second floor, Room 2039), Nassau St, Dublin. 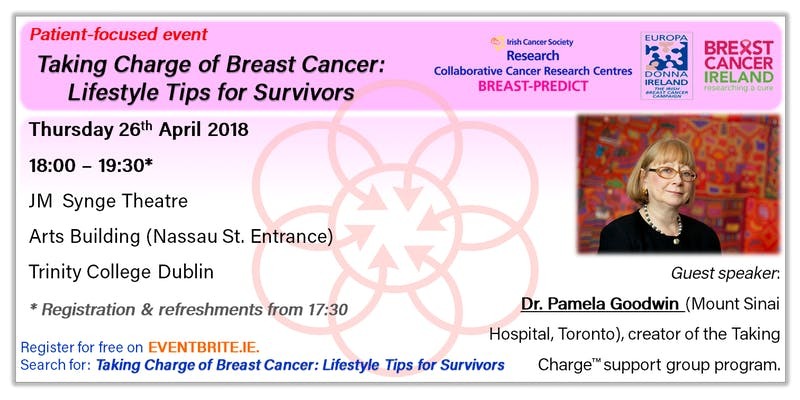 The keynote speaker at this event will be Dr Pamela Goodwin. 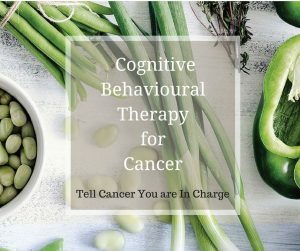 She is the creator of the “Taking Charge” support group program at the Marvelle Koffler Breast Cancer Centre in Mount Sinai Hospital, Toronto, Canada, which educates patients about healthier diet and physical activity choices that may decrease the risk of recurrence. 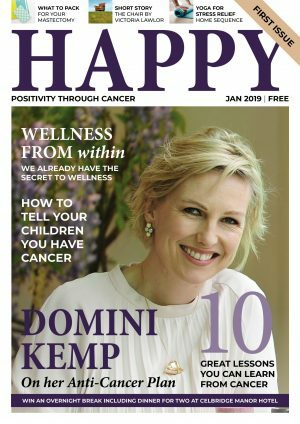 Dr Goodwin will cover aspects of her work with cancer patient support groups, and run through the links between lifestyle and breast cancer diagnosis, recurrence and survival. 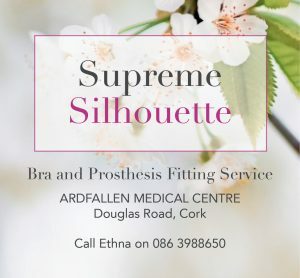 This free event will take place in conjunction with Europa Donna Ireland. Tuesday 1 May, 5pm, Albert Theatre, RCSI, Dublin 2. The keynote speaker at this event will be Prof Dame Lesley Fallowfield, a distinguished Professor of Psycho-Oncology at the Brighton and Sussex Medical School in the UK. 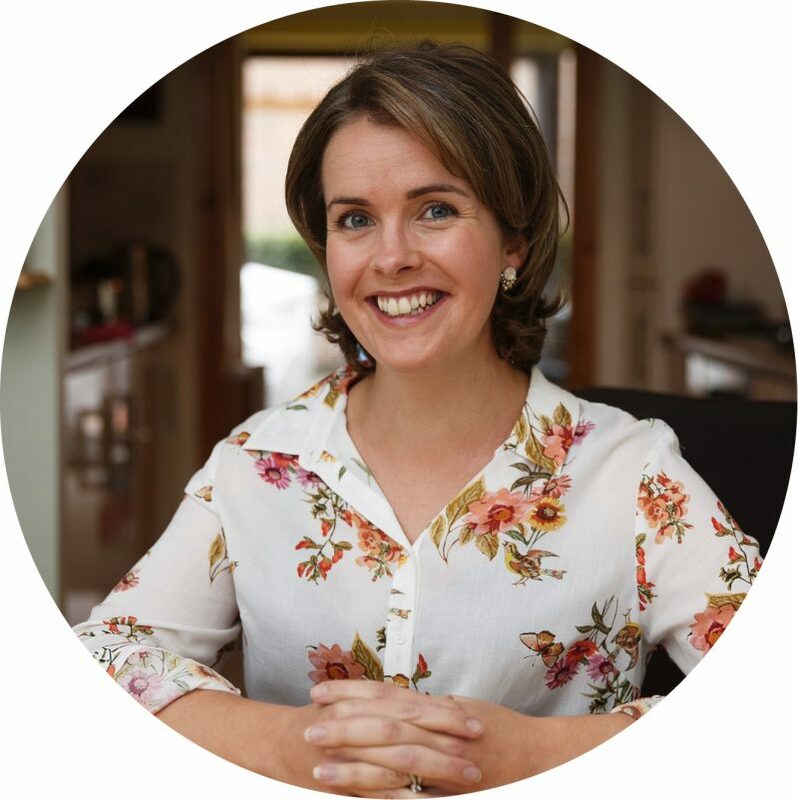 Prof Fallowfield’s research interests include the assessment of Patient Reported Outcomes (PROs) in clinical trials of cancer therapy, and communication-development and evaluation of innovative training courses and materials to assist healthcare professionals’ communicating with patients, their families and with clinical colleagues. 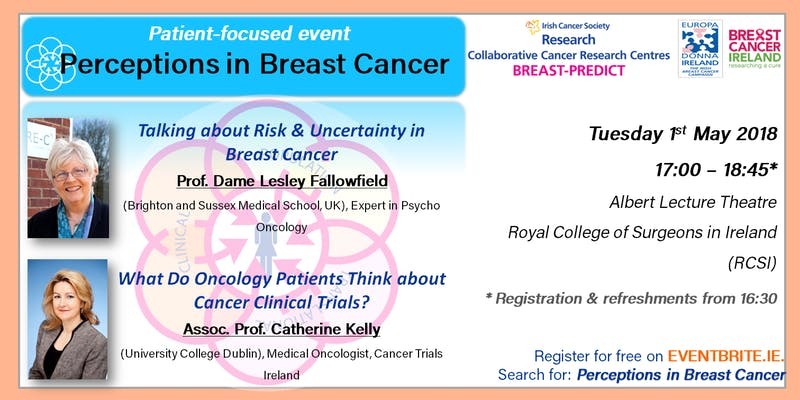 Prof Cathy Kelly (Consultant Medical Oncologist, Mater Hospital) will also be talking about her work in relation to patients’ perspectives of cancer clinical trials.